Mt. Doyle is a product of his environment… The outstanding electronic music scene of Vancouver Island. 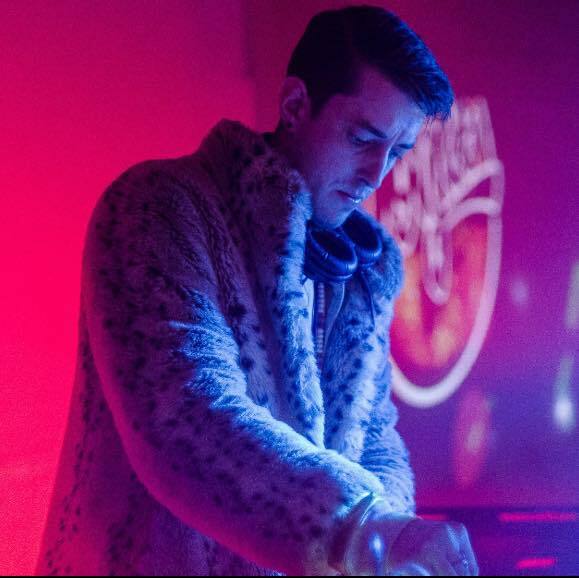 Originally a purveyor of fine Drum n Bass, Doyle has expanded his horizons to include Funk, House, Hip-Hop and Bass, all with his soulful west coast flavor. Over the years Mt. Doyle has played lounges, clubs and festivals all over B. C. including The Commodore Ballroom and The Tall Tree Festival 6 years in a row. In that time he’s shared the stage with international heavyweights Aphrodite, Funkanomics, Serial Killaz, Slynk, Netsky, Camo & Krooked and Andy C, not to mention many of the west coast’s finest. With a mountainous lust for music and versatile style, Mt. Doyle will keep bodies moving any time any place with whatever the hell he wants.